Since launching back in March 2017, the Switch has amassed a pretty impressive collection of different Joy-Con options. Don't get us wrong, we feel like there could be lots more - just think about how many franchise-specific 3DS consoles were released - but by mixing up each side you can create a whole lot of combinations. 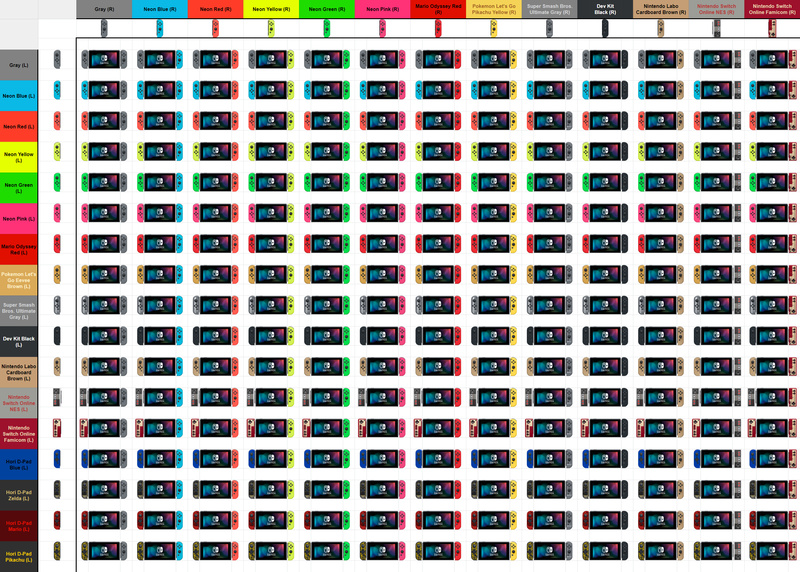 In what must have taken a seriously impressive amount of effort, Reddit user FoxyPMC has created and shared an image of every single Joy-Con combo available to date. 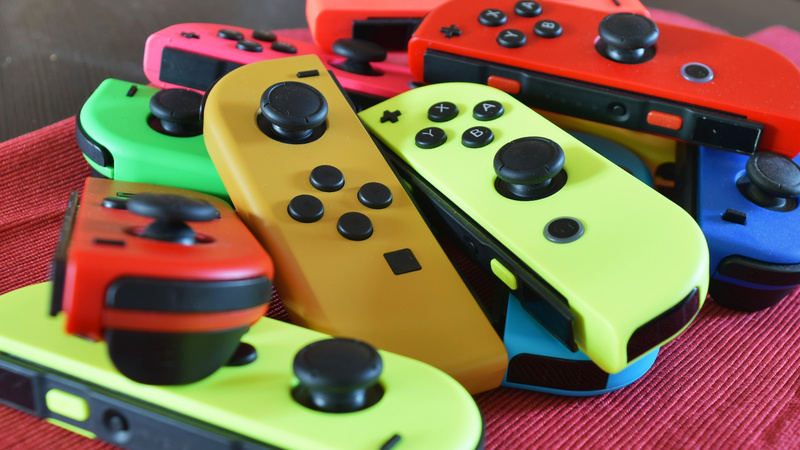 This image includes the standard colours readily available at retail, as well as weird exclusives like the Labo Joy-Con, the mustard-coloured Pokémon: Let's Go design, and even Hori's blue D-Pad Joy-Con. If you're struggling to see the designs up close, check out FoxyPMC's spreadsheet here. 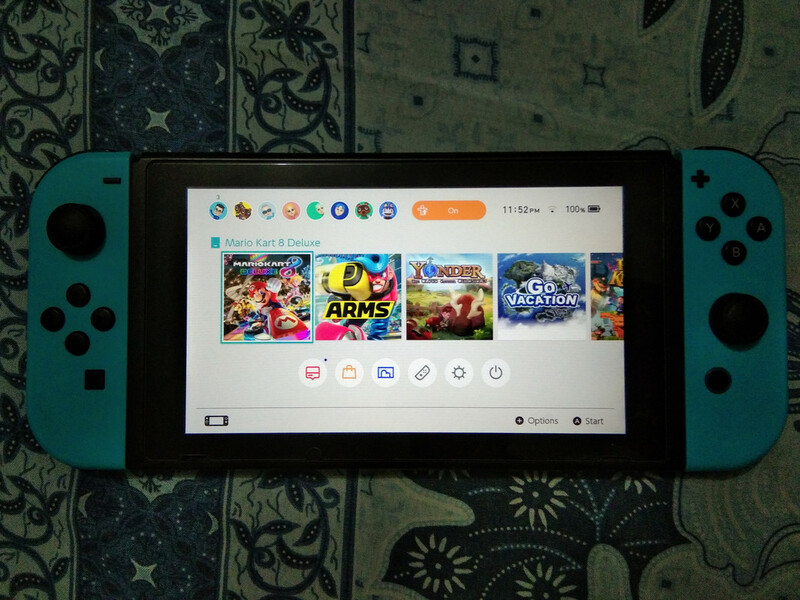 The spreadsheet contains tabs that show exclusive docks and systems, too (as well as being ready to edit should more Joy-Con designs pop up in the future). We also have a complete guide to each of the available Joy-Con right here, with links to recommended retailers should you want to pick any up for yourself. Have you collected many of the different Joy-Con? Do you like to switch them around, or do you have a preferred set which stays on at all times? Let us know in the comments. Give me prime trilogy with some dope Samus joycons please and thank you. Wait so, the devs are the only ones that get the black Joycons? But those are the ones I want! Nintendo!!! when the battery dies, it becomes a Sad-Con. Does it make anyone else think of old ZX Spectrum software protection? Want the black ones. Shame that they don't release such a "regular" option for the public. Enough to cause brain freeze. They need more colors tbh. How about some nice pastel ones with soft tones. I’m thinking that light pink that the DS lite was. So aesthetic. @Trellgoth same thing, open on my phone and instantly went cross-eyed looking at it lol. They really should be at a point to where you can make your own custom ones like you can for xbox one controllers. Seems to me they could make a killing if they would allow you just to design your own how you want. With a real dpad option too! Honestly, I’m more than happy with my grey ones; although an official Joycon L with a proper d-pad would be nice Nintendo. Somehow I suspect this may be connected with any future Switch re-designs. I’d pay a lot for those black ones, also, I feel as if Nintendo should have released white Joy Cons with the Smash Ultimate bundle instead of the slightly disappointing gray version. Joy-Con’s are cool and all, but they’ve got nothing on my Pro-Controllers. Interesting! I wanna see some of these exclusives out in the wild. I wish we could get some colored, like truly colored pro controllers. This chart is great and all but this chart is missing the Crash Bandicoot Switch edition Joy-Con which are orange. While the Toy-Con are limited this Bandicoot edition is even more limited (only 3 made) it still should be on this chart and Nintendolife’s previous article. @Anti-Matter the button colours are wrong and they are not official. Want all these! However how many of these suffer from disconnect? Or has that been patched out with JoyCon updates. As a collector, I want every possible combination there is. Although they're some colors I prefer to not have. 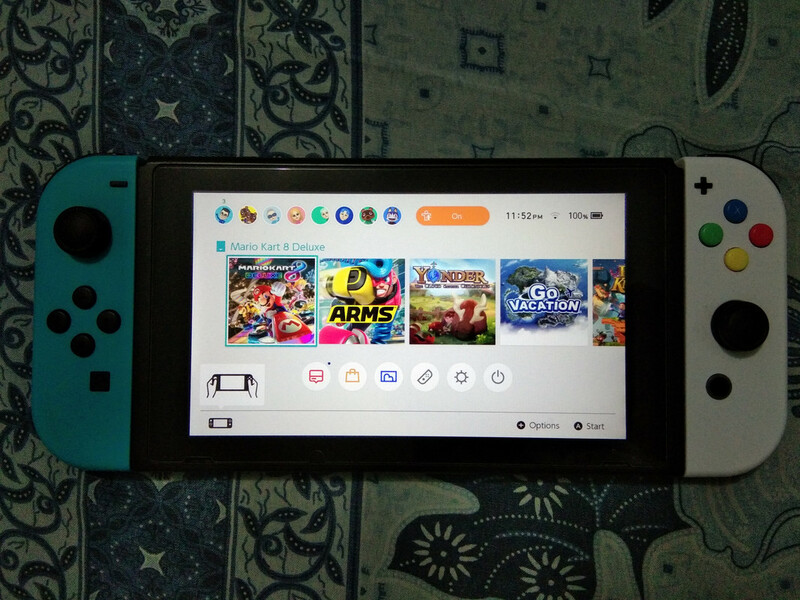 The combination switch colors is a beautiful thing to look at. @Anti-Matter those white are awesome. I’m too chicken to try and swap my shells myself. And then what about each of those button color combo as well so not just the Joy-Con color but button colors as well. The double neon yellow is pretty fresh. Quite like the Labo ones actually, them or the black ones. Would love to have the Labo ones myself. Gold Zelda edition Switch with matching Pro Controller and Joy-Con grip! My Joy-Cons are grey and have a Zelda skin. Anyone else want the N64 "Funtastic" colors back? I always wanted to get one and have a matching iMac G3 (my N64 is a standard with a Jungle Green dust cover so I can pretend). Remember the semi transparent N64 and Game Boy Color shells? Those would be sweet joycons! 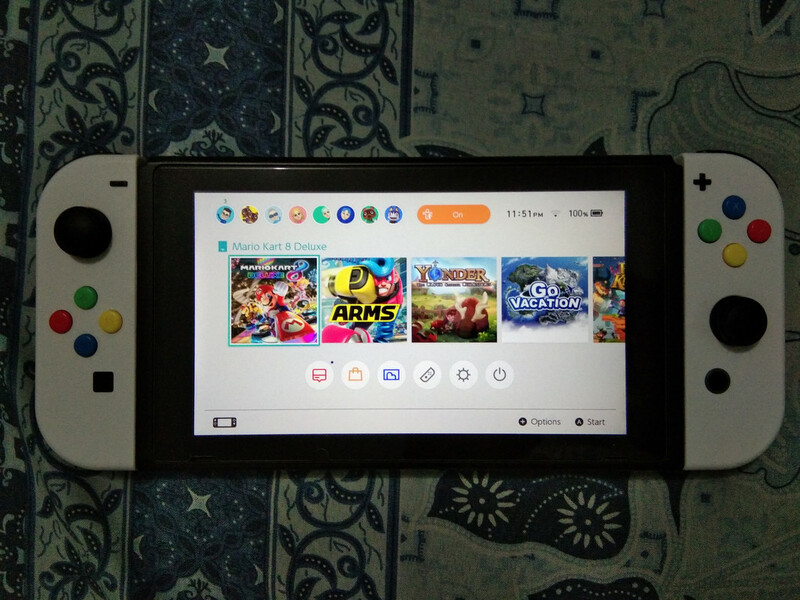 I demand official white joy-cons. Either that or the transparent colors like the GBC/N64 era. I am also a fan of the cardboard ones but those are basically impossible to get. Why, Nintendo? Things like this show how much a person can actually do for the rest of us! 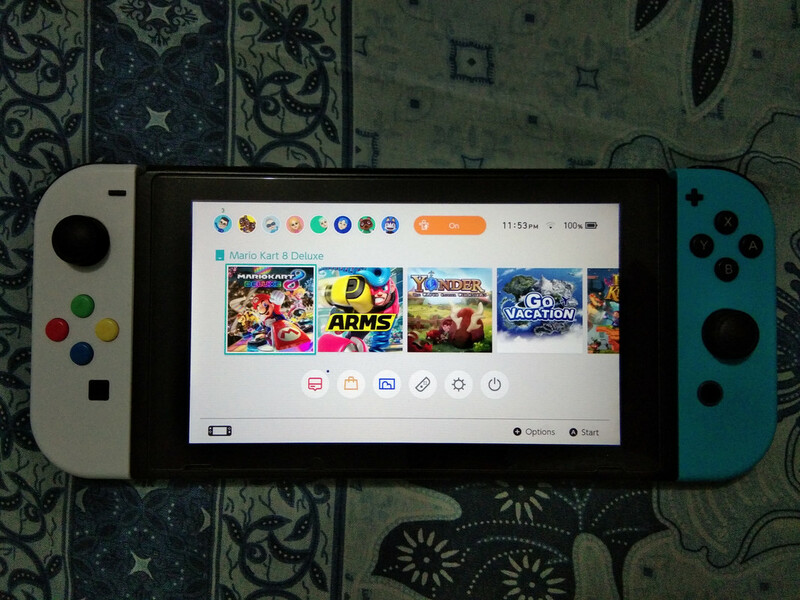 The real burning question: How has it been almost two years of the Switch on the market and we don’t have orange Joy-Cons? Honestly a missed opportunity. To me, 1. We only got two types. Where is a reversed layout? We could have 4 by now. Popsicle neon orange D-Pad joyon pretty please. The D-Pad needs to replace the analog stick entirely and have it at the top, with the 4 face buttons still being intact below. I heard there was a way to get two pink ones together and that proves it. I thought it'd be really neat to have mine like that until I saw how much that would cost. No way! I know they need to keep posting new content to keep readers coming back, but this is scraping the bottom of the barrel. @Kainbrightside oh my god Samus joycons would be amazing!!! One thing I've noticed since hatching a hu-mon larvae is that toys for human children tend to feature bright primary and second colors, but for some reason purple is almost always left out. I see Nintendo has picked up on that trend. They should put it in the Smithsonian museum with all those comb it would fill up a wall or room of it.